With the change in lifestyles and housing density popularity has risen in the requirements for Mobile Self Storage Homebush. This has brought about changes within the industry. 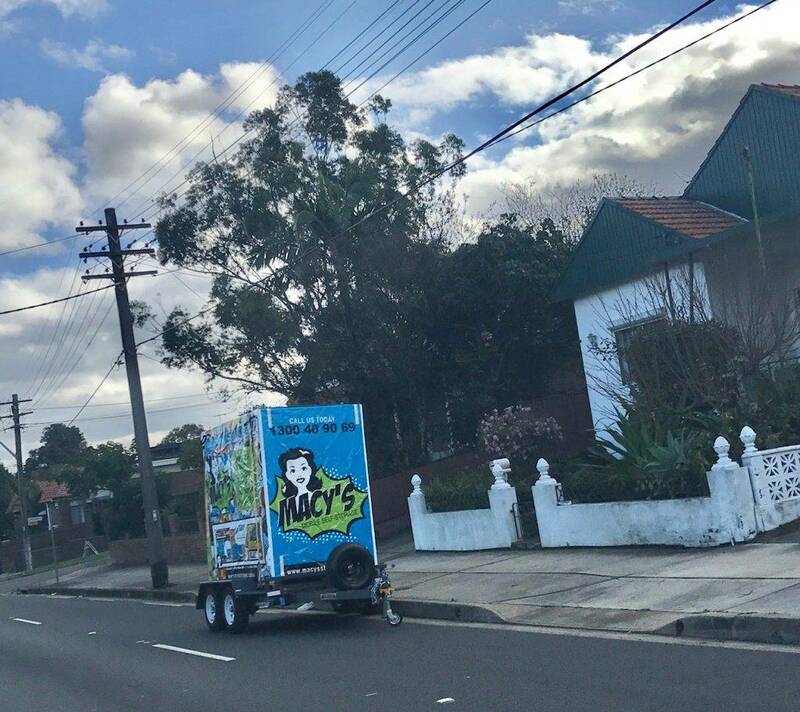 Mobile Self Storage Sydney is becoming more and more popular. This change in the way the Mobile Self Storage Homebush industry operates is revolutionising the process of an additional space for you to store the things you need from time to time, or just can’t let go of. With a growing population and trend in regards to high-density apartment living, more Australians are turning to mobile self-storage as a short- or long-term solution for lack of space. There’s a large number of self storage operators and facilities both in the inner city and outer suburbs, how should you go about finding the facility and options that are right for you? Take the worry out of this and have your storage space delivered to you. You load it and you lock it we then take it away and store it. Storage facilities are available in a variety of areas, but there’s a big difference between what you’ll pay to store your goods close to the city centre compared with its outer suburbs. Mobile self storage Homebush has the solution for this. We store in the outer suburbs and bring the storage unit to your door. Save a headache and hassle of loading and unloading trucks or vans. Our Mobile Self Storage Homebush units will be delivered to you where you need them to load and lock. If you’ll need access on a regular basis, it may well be worth paying extra to have your module in our easy access areas for rapid redelivery to your home or office or access at our facility. If you need storage for an extended period or long term, and you won’t need to access your goods, let us know and well store it in our low access areas for a much cheaper rate. Our modules are (2.4m deep x 1.5m wide x 2.2m high) and conveniently fits into an average size car space. Each can fit approximately 1.5 rooms of furniture, about 120 office file boxes and up to 1 tonne in weight! Your module is wheeled right to your door-step so you don’t have to move far your house! Each module is made from a quality wood composite structure. Our specially designed material will protect your belongings from mould and mildew. Each module is raised off the ground and wrapped with a heavy duty weatherproof cover to keep your belongings nice and dry. You’ll have the choice of using your own lock or one that is provided by us. Either way, you’ve got the only keys to the locks and only you will have access to your belongings. Our modular system means that you can use multiple modules and categorise your belongings for greater flexibility and convenience. Making loading and unloading a lot simpler! With mobile self storage Homebush and mobile self storage Sydney you lock the module and keep the key. This means you control who has access to your goods. There is no chance of third parties accessing your unit and potentially damaging your goods or going through your property. When you control your keys you control your space. Mobile Self Storage Homebush can help you get enough space. Whether you are planning to keep your business or commercial stuff away, we can guaranty that we will take care of it. Macy’s Mobile Self Storage has a reliable team who will assist you all throughout the process. And when it comes to our depot facility, we know what are your needs. From the security and safety of your items to keeping them in good condition when you access them. Because we understand that you value your belongings so that’s what we are trying to do every time you trust them to us. If you are thinking to have a business move, then you might already be aware that there are some factors you have to consider, such as its advantages and disadvantages. The same with getting a depot, there are a few things that you have to check as well. You have to know first what are the things you have to deal with like the size, ordinary or climate control depot, mobile self storage Homebush, so on and so forth. And that is to make sure you maximise the space of your preferred unit since you are going to pay for the whole depot, not for the space you have occupied. As mentioned above, Macy’s Mobile Self Storage has a lot to offer you, not only mobile self storage Homebush. We can even provide you mini yet still secure depot that might work for you if you prefer to have a small number of items which you want to store. How convenient is that? And no matter how big or small your belongings are, we can accommodate it! We can even offer you packing tools if you still don’t have it on the day of your storing. In that way, you no longer need to run into the grocery and buy them which is really a hassle. Macy’s Mobile Self Storage has an excellent record and receives positive feedbacks when it comes to storing items. And that is because we make sure that your belongings, personal or business items, are in the right people. Of course, we value your trust to us since these days, it’s already hard to find a dependable company like us. So, if you need a good depot facility who will handle your stuff, keep them safe and undamaged until you access them again from the mobile self storage Homebush or any type of depot, then we are the right one for you. Or, got more questions? Feel free to visit our website for more helpful videos, blogs or articles about our services. You can also find useful tips and hacks about packing and organising your items in a depot. So, what are you waiting for? Give us a call today for more information about our depots and see what will suit your needs. You can even give your feedback and suggestions about our services and we will try our best to work on it. This entry was posted in Storage and tagged mobile self storage, mobile self storage homebush, mobile storage, self storage.